The 2nd U.S. Circuit Court of Appeals on Wednesday denied Tom Brady's appeal, essentially affirming the four-game suspension handed down by Roger Goodell over a year ago. 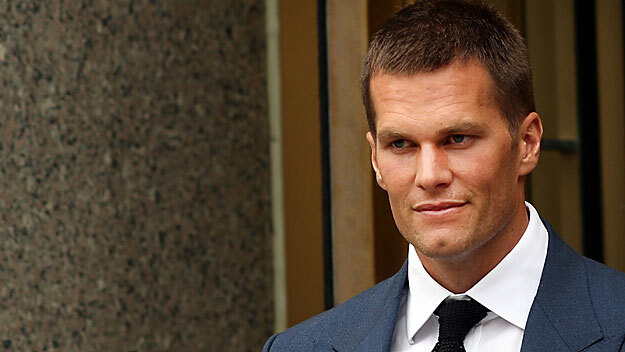 Brady had previously filed an en banc appeal with the court, which ruled on April 25 that Goodell was in the right to suspend Brady under the league's Collective Bargaining Agreement. Per the terms of the en banc appeal, Brady's case was to be heard by all 13 judges of the Court, rather than the standard three-judge panel. Brady had previously appealed their ruling on May 23. The court typically decides within four-to-six weeks, so this case barely ran past schedule. Brady can still continue his case with the U.S. Supreme Court, though it's not known at this time if he will exercise that. The Patriots' season opens on Sept. 11 in Arizona, and if Brady remains suspended, he will miss games against the Cardinals as well as Miami, Houston and Buffalo. He would be eligible to return for the Pats' Week 5 matchup against Cleveland.